In order that the supply may not be interrupted, on-load tap changing transformer are sued. 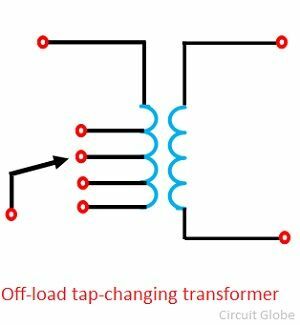 Such a transformer is known as a tap-changing under load transformer. While tapping, two essential conditions are to be fulfilled. The load circuit should not be broken to avoid arcing and prevent the damage of contacts. No parts of the windings should be short–circuited while adjusting the tap. It is to be noted that the diverter switch operates on load, and no current flows in the selector switches during tap changing. 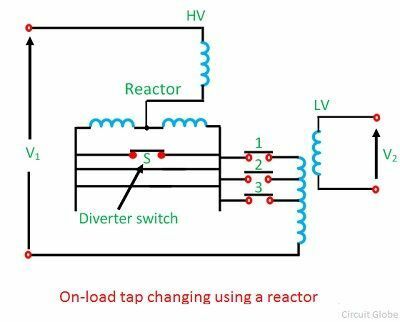 During the tap change, only half of the reactance which limits the current is connected in the circuit.